The Russian National Defense Management Center became operational on December 1. The facility brings all military information together in one place, allowing for unified control over all the activities of the Russian Armed Forces. MOSCOW, December 19 (Sputnik) – The Russian National Defense Management Center's data-processing center calculating capacity exceeds that of a similar Pentagon facility threefold, the head of the NDMC said Friday. “Our [data centers'] calculating capacity exceeds the Pentagon system’s capacity threefold, and the data storage volume is 19 times higher,” Lt. Gen. Mikhail Mizintsev, said during a visit by Russian President Vladimir Putin to the NDMC facility in Moscow. Mizintsev added that the computer system was responsible for automated defense management in Russia. The system comprises of unified data centers which are evenly distributed across the country and can act as back up for one another, if required. The National Defense Management Center became operational on December 1. The facility brings all military information together in one place, allowing for unified control over all the activities of the Russian Armed Forces. 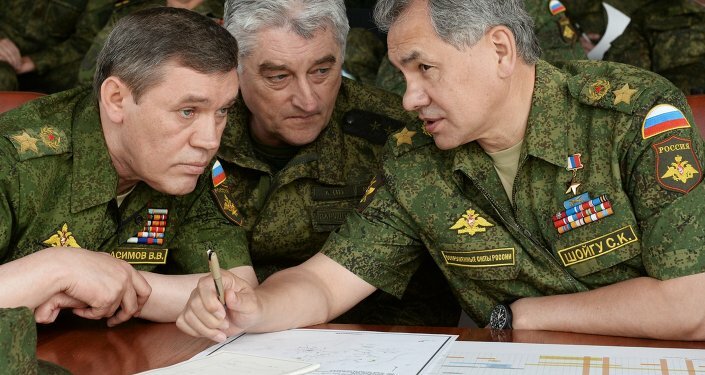 The Defense Ministry has previously stated that the center has been designed to satisfy Russia's defense needs for at least 20 years, synchronizing the decision making process of the military command and the Russian government. These functions have been developed to be used not only in emergency situations but during peacetime also, according to senior Russian military officials.